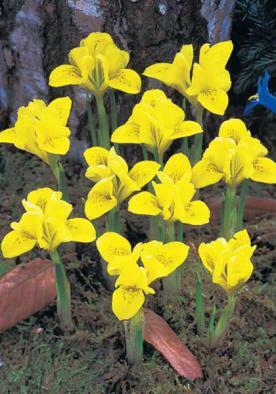 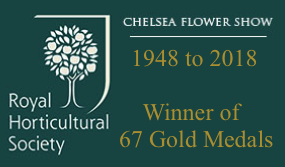 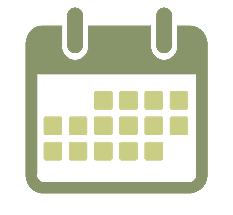 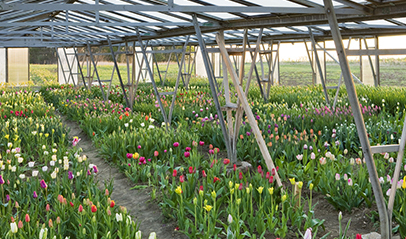 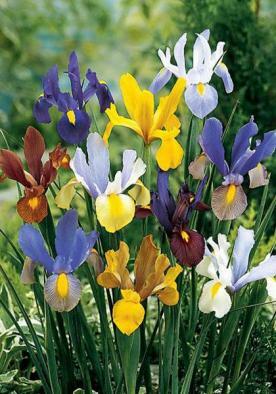 Iris Bulbs | Iris Bulbs for sale | Buy Dutch, Dwarf & English Iris Bulbs & Plants Online from an Award-Winning UK Supplier. 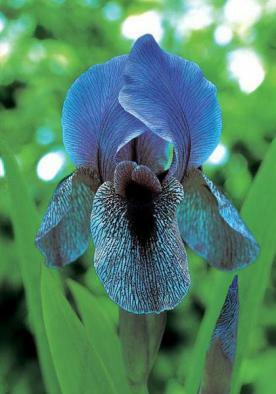 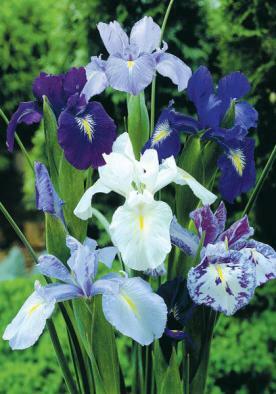 The Iris flower, named for the greek rainbwo goddess. 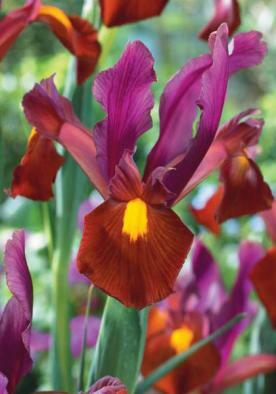 Irises remain a popular choice for the garden as they are easy to grow and feature spectacular flowers in a wide array of colours.